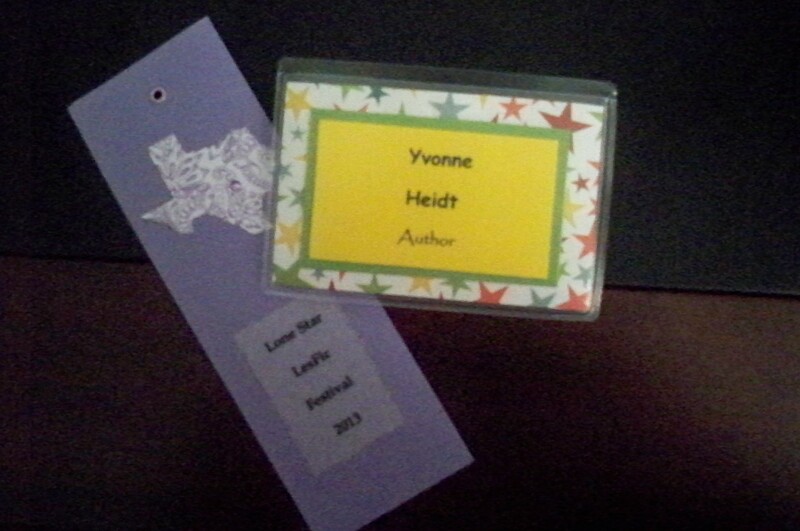 I spent April 5th and 6th in Austin, Texas, at my first Lone Star LesFic Festival. If you missed my first blog covering Friday night – you can read about Dinner with the Boss – right here, and catch up. Sandy wanted to personally thank Shelley Thrasher and Barbara Ann Wright for making me laugh in a way she hadn’t heard in a while. They have both promised to name characters in their next books after me. So, be on the lookout with me, and we’ll see how popular my name becomes in the next few years.